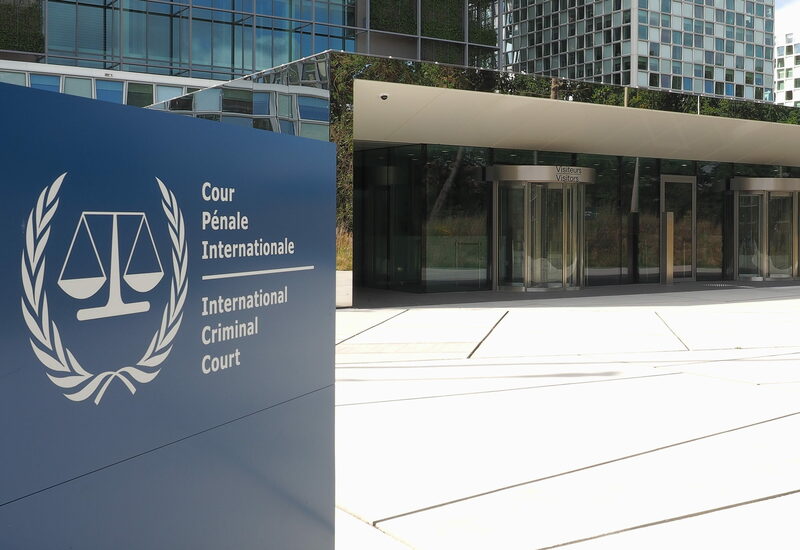 The recent decision by South Africa, Burundi and Gambia to withdraw from the International Criminal Court has elicited mixed reactions while highlighting the relevance of the court in the wake of growing perceived marginalisation by African leaders. EURACTIV Germany reports. While the three countries had unique and specific reasons of rescinding membership of the court, their actions have sent jitters across the continent with analysts fearing that their move would inspire more withdrawals among countries that feel ostracised by what has been referred to as a biased court that is only keen in advancing the interests of Western regimes and trying people of colour. This is further supported by the fact that of the ten cases the court is currently investigating, and the three under preliminary investigations, nine are from Africa. Waning African support is cause for alarm, considering that out of the 124 signatories to the Rome Statute that created the court, 34 are from Africa, making the largest regional membership. While Burundi cited exercising its sovereign powers by pulling out of the court, it is believed the office of the prosecutor of the court’s decision to investigate atrocities meted on civilians and human rights violation during last year’s political violence could have triggered its withdrawal. South Africa, which has projected itself as a self- styled beacon of human rights in the continent, has caught the world by surprise with its intent to quit the court. It cited a conflict of the ICC’s Rome statutes with its domestic laws that grant leaders diplomatic immunity. Its defiance was conspicuously displayed when it snubbed arresting Sudanese President Omar Bashir who has been charged with war crimes and genocide and has an arrest warrant out for him. He would leave South Africa despite a local court ordering the government to exercise its fiduciary duty and hand him over to the ICC. South Africa then argued that it’s municipal laws gives leaders immunity from prosecution. Gambia’s decision to leave is perhaps the biggest blow and mockery to the court and the principle of upholding human rights. 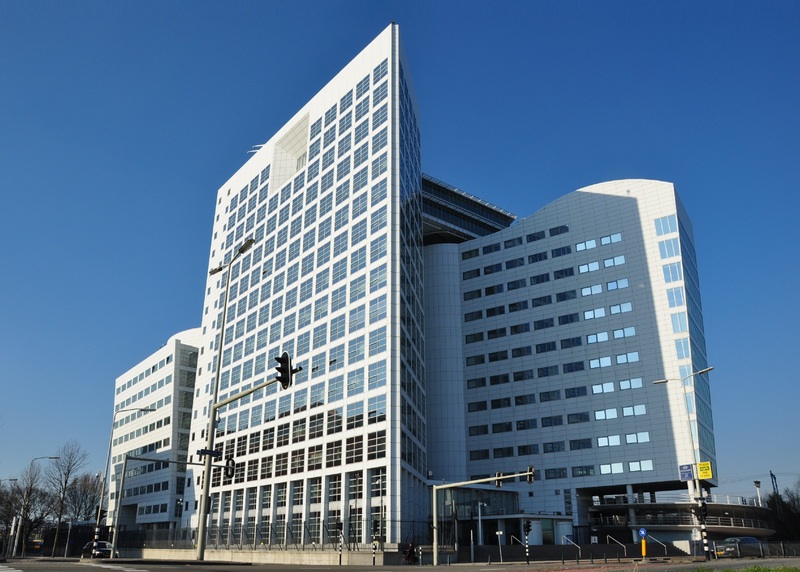 The headquarters of the African Commission on Human and Peoples’ Rights are located in the country, and the ICC chief prosecutor Fatou Bensouda, hailing from the country. The chief prosecutor of the International Criminal Court said yesterday (30 September) she was opening an initial probe into the deadly unrest in Gabon triggered by disputed elections. The perceived obsession of the court to go after sitting African leaders, analysts say, will inspire a mass withdrawal with other countries like Kenya, Namibia, Chad and Uganda having sent signals to that effect. “There is the general feeling among African leaders that they have willingly volunteered to be members of the court but are the ones who are heavily targeted. Again the perceived feeling of double standards by the court is igniting the discontent among the continental leaders. The countries with veto powers in the UN including US, Russia and China have refused to ratify the Rome Statutes yet they lord it over the Africans. Then there is the feeling that atrocities committed in Syria haven’t been pursued by the court, although Syria is not a member of the ICC,” said Professor Murumbu Kiania who teaches International Studies and Diplomacy at the University of Nairobi Institute of Diplomacy and International Studies. 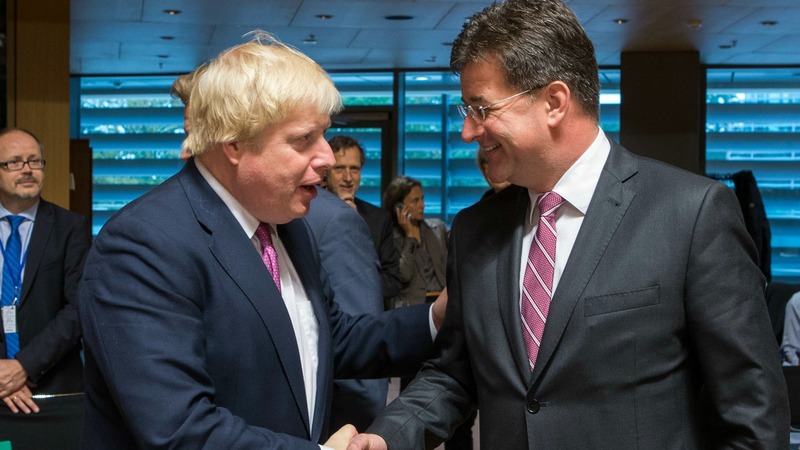 EU foreign affairs ministers yesterday (17 October) condemned Russia’s air campaign in Syria, saying it may be guilty of war crimes, and it vowed to impose more sanctions on President Bashar al-Assad’s government. This is corroborated by Gambia’s unsuccessful attempts to have the EU prosecuted for the deaths of thousands of African migrants trying to access its shores. It has also insisted that former UK prime Minister should face trial for his role in the Iraq war. “These withdrawals are a massive blow to the many victims of especially state-sponsored violence in the continent. Africa still needs the International Criminal Court as a court of last resort and any institution upholding the law and human rights should have nothing to fear. Instead of focusing its attention and discontent on the court, it should direct its universal justice campaign to the international community through the right institutions like the United Nations,” said Benjamin Aluka, an international law scholar based in Tanzania. Professor Kiania agrees, insisting that a mass walk-out by African countries would not only see African countries lose the moral ground on international justice discourses but would be a betrayal to its people. “Instead of leaving the court, African countries should leverage on the power of their numbers as a bloc to push for changes to the court from within while making sure that justice is applied across the board,” he said. While a sizeable number of African countries have insisted they have faith in the court and support its operations going forward, the marked exit of the three countries, happening for the first time since the court’s 18 years of existence, is rekindling African nations’ quest for pan Africanism and stamping out neocolonialism and the court, analysts say, has become the scapegoat. 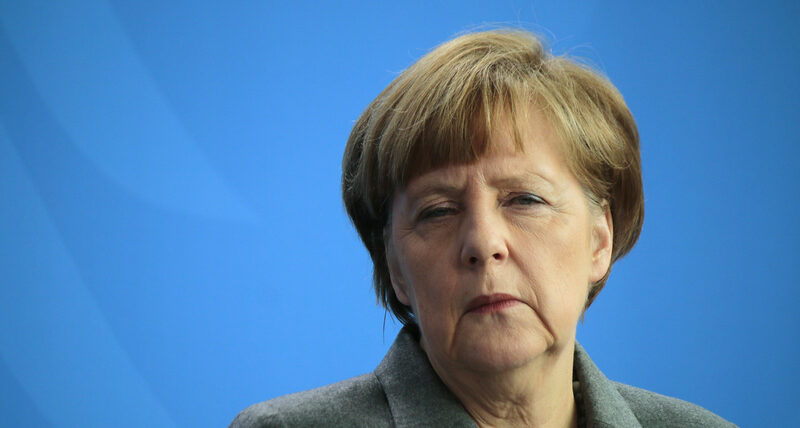 German Chancellor Angela Merkel’s recent three day tour of Africa has been greeted with mixed signals. Political leaders, academics and policy makers are divided on whether it added any value to the continent. EURACTIV Germany reports. “It is a tough time for the court. And even though a good number of African countries have expressed confidence in it, the official position by the African Union calling for alternative dispute resolution mechanisms and African mechanisms of dealing with African problems puts the future of the court in a precarious situation, and this is a huge loss for victims of the many African conflicts especially those that are state-sponsored,” said Dr Dorothy Mulato a Kenyan career diplomat. Yes, the international community is quite aware of your middle finger to the rule of law. The U.S. has not only refused to accept the jurisdiction of the ICC over its own citizens. It has gone further, pressuring other countries to sign Bilateral Immunity Agreements (BIA), in which they renounce the right to refer U.S. citizens to the ICC for war crimes committed on their territory. The U.S. has also threatened to cut off U.S. aid to countries that refuse to sign them. The BIAs violate those countries’ own commitments under the ICC statute, and the U.S. pressure to sign them has been rightly condemned as an outrageous effort to ensure impunity for U.S. war crimes. To the credit of our international neighbors, this U.S. strategy has met with substantial resistance. The European Parliament overwhelmingly passed a resolution stating that BIAs are incompatible with E.U. membership, and urged E.U.- member states and countries seeking E.U. membership not to sign them. Fifty-four countries have publicly refused to sign BIAs, and 24 have accepted cut-offs of U.S. aid as a consequence of their refusal. The U.S. campaign to undermine the ICC is part of a much broader effort by the U.S. government to evade all forms of accountability under the laws that are supposed to govern international behavior in the modern world, even as it continues to masquerade as a global champion of the rule of law. The ICC works within the ambits of law. African countries should work to uphold the rule of law, human rights and have confidence in ICC. No need to blame the ICC.